Whether you're replacing your roof or designing a new home, one of these roofing types is sure to inspire you. 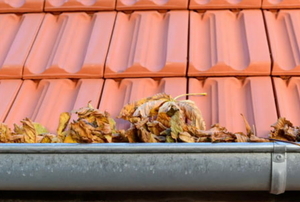 Roof flashing is used to direct water flow away from places where it can collect. 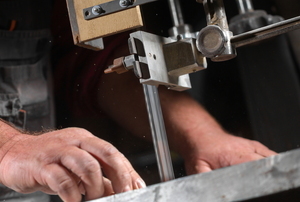 Before the rainy season, check to ensure your flashing is in place and functional. 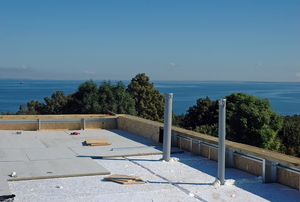 A flat roof can be a little tougher than other types to insulate. Read on for some basic advice to prevent problems. 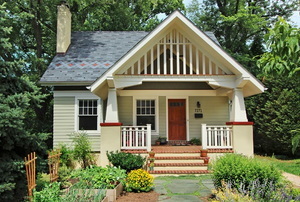 For a more useful porch space, install a small roof addition in seven steps. 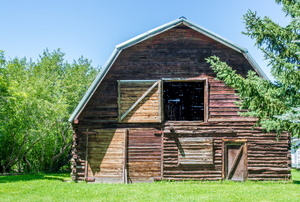 Gambrel roofs are common on sheds. 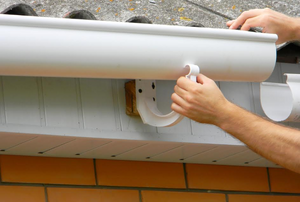 When attaching gutters to a metal roof, use gutter hooks to offer strength and convenience. 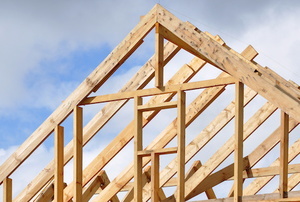 Roof trusses are usually installed 24 inches on center. Insulating your roof helps provide energy saving as well as sound reduction. 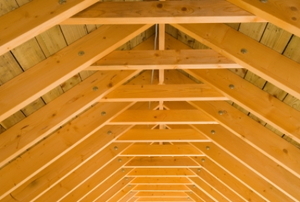 The key to building a proper roof truss is spacing, and this guide will help you measure and install with ease. We all want our homes to be warm in the winter and cool in the summer. 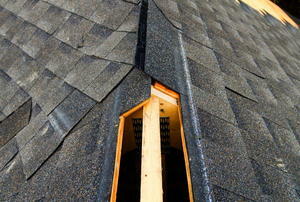 One way to help achieve that goal is to have a properly insulated and vented attic. Why pay a contractor when you can sheath your roof yourself? 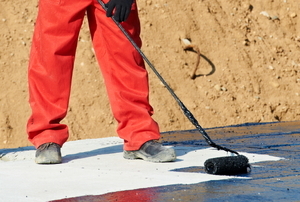 Paint your roof like a pro by avoiding these 5 mistakes. 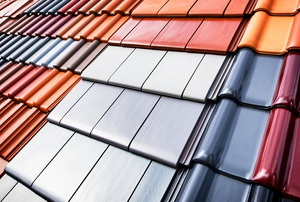 If you're building a brand new home or replacing your roof, make sure you choose the best roofing color possible. 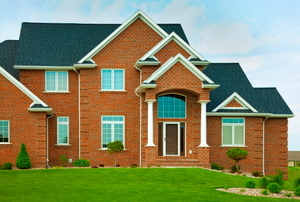 Building a new home or redesigning an existing one? There's more than one way to cover your head. 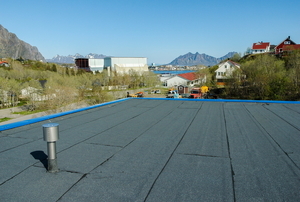 What Size Roof Turbine Ventilator Is Best for Your Roof? 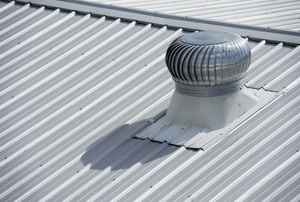 Buying a turbine vent for your roof? Read this first. 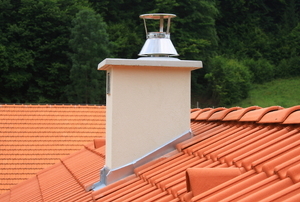 Considering a ridge vent? Here's why they're useful and how to install one. 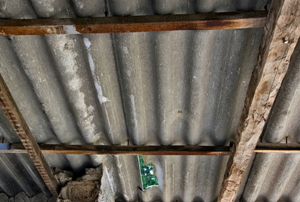 Sagging rafters are only the beginning of a bigger problem, so follow these steps to fix them up ASAP! 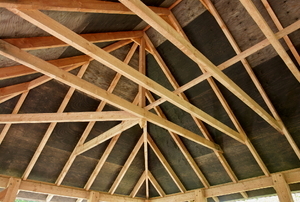 Insulating your roof rafters is as easy as following these three steps. 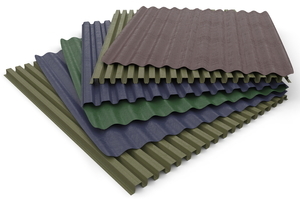 With the right tools and steps, corrugated plastic roofing is easy to cut. 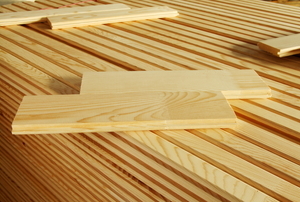 One of the most important steps in building a shed is adding a roof. Luckily, it's easy with these five steps. 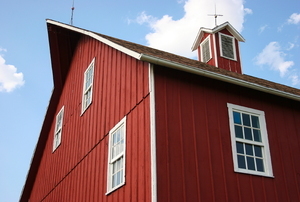 While wood cupolas are traditionally found on barn rooftops, they also make a trendy addition to your home's roof. Although building a flat concrete roof can be challenging, it can be done in just twelve steps with the help of a few friends. 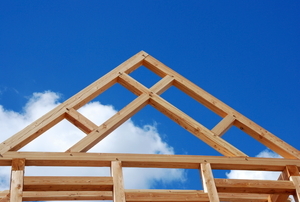 Make sure your roof trusses are constructed correctly by using this calculation. 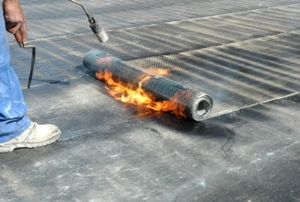 Protect a flat roof with roofing tar and save some money by tackling the project on your own. Gable and hip roofs are two types to consider during building or remodeling, but which is better? 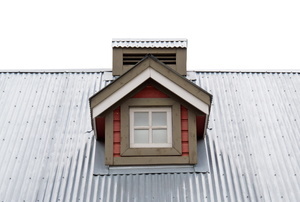 Adding a dormer window to your home can be expensive, but if you figure out where you can save, it might be within your budget. 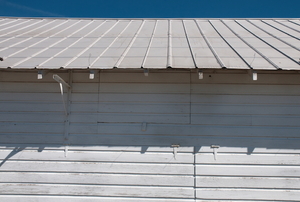 Follow these steps to install corrugated metal roofing. 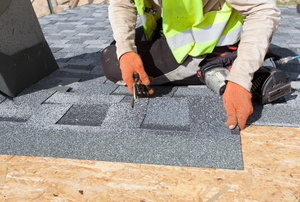 Installing roll roofing is an inexpensive alternative to traditional shingle and tile. Learn how you can do it yourself. 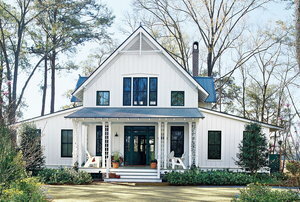 Add curb appeal and value to your home with the addition of a gable roof to your front porch. 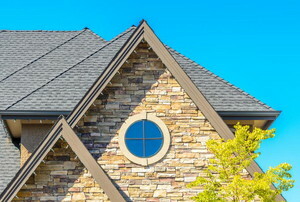 Follow these steps to install clay roof tiles. 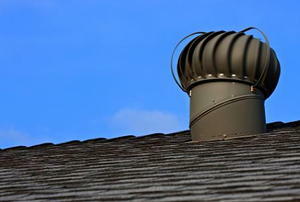 A roof fan can lower your cooling bills dramatically, especially if your current attic venting is poor. 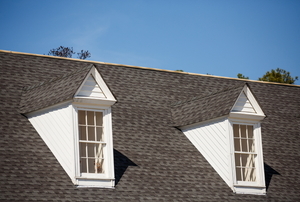 A gable fan, like a roof fan, is a fan which is installed in the attic of a home to help ventilate it. 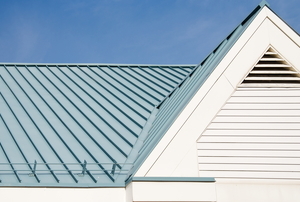 Your metal roof, while durable, is vulnerabel to corrosion and other problems that can shorten its lifespan.